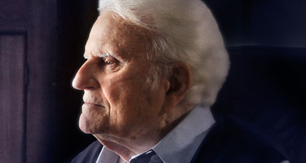 A timeless message of hope and redemption, featuring Billy Graham, Lecrae and Lacey. 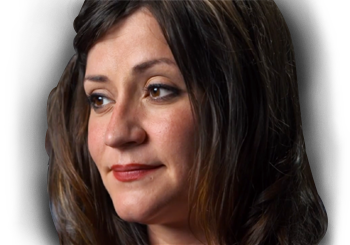 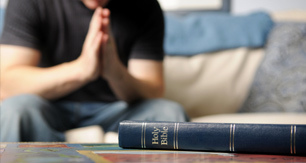 My Hope combines the impact of video programs with the power of personal relationships. 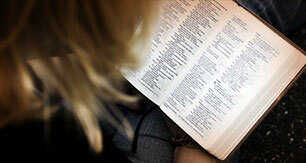 Find information, articles, and advice in our extensive spiritual topics listing. 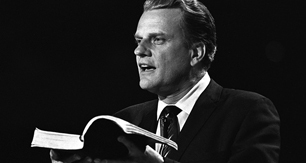 Search classic Billy Graham sermons spanning 60 years of ministry all in one place.